Pregnancy can be a challenging time for a mother as so many physiological and psychological changes occur through the weeks. Regular yoga practice can help with these changes as multiple benefits are received. 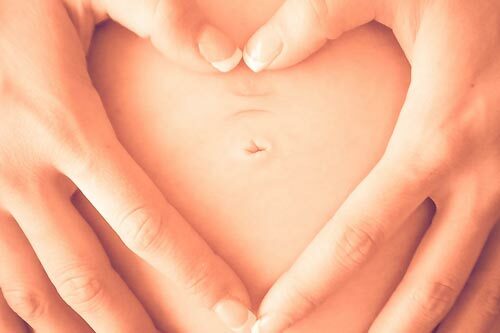 Prenatal yoga practice provides the ideal opportunity to reconnect with the changing shapes of the pregnant body whilst helping to maintain strength and posture. Breathing techniques and soundings are used as a powerful tool to connect to oneself and the baby as well as to increase energy stores and feelings of rejuvenation. In my class I combine gentle yoga postures that help the body to open to create space for the growing baby as well as stretching, toning and relaxing body and mind. Breath work, (pranayama) sounding, and meditation will support and nourish the journey of pregnancy to delivery. Class is suitable from 12 weeks to delivery. No yoga experience is required. The immediate post-natal period can be a time of great joy as well as profound vulnerability and fatigue. It’s a precious time for creating bonding with the newborn baby, but also time of change and readjustment. The yogic attitudes of openness and acceptance that is so valuable during pregnancy are even more important and precious after the baby is born. When you are more rested, refreshed and focused your child and family will feel the benefits of it as well. Postnatal Yoga focuses on breathing, relaxation and regaining your fitness and vitality. The postnatal yoga class is suitable for mothers and babies from 6 weeks (or 8 weeks if Caesarian birth) to walking.